Medical Research has shown that Laughter has enormous health benefits. Laughter releases endorphins giving us the feel good factor. Acts as aerobic exercise – Ten mins is equivilent to 30 mins on the rowing machine. Unleashes inhibitions and breaks down barriers. Great Team Building Tool – enhances better communication. Using therapeutic techniques, playful exercises and deep breathing – it is possible to access your own inner laughter. Even if you haven’t felt like laughing for some time – like the human spirit – the spirit of laughter is strong – it can and will rise again. So much love and Laughter – I need this every day! Sandra Hewson – High School Teacher. Mel – you are fantastic. an amazing teacher- gentle guiding and so much fun. A truly uplifting and healing experience. Utterly Life Affirming. I left feeling calm, centred and happy. 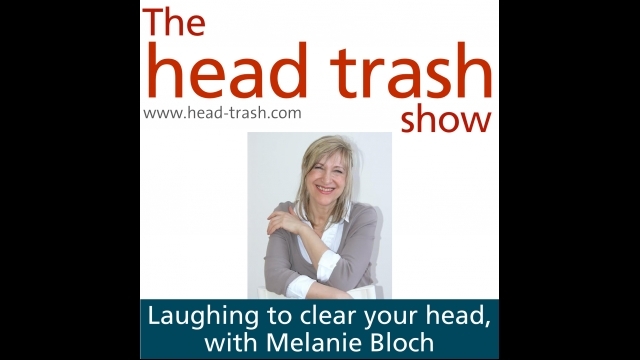 Melanie is trained in Laughter Facilitation Skills and is a Laughter Yoga Leader / Teacher. Enquire about the 2 day certified Laughter Yoga Leader training – spread light and Laughter in your Community and Workplace.